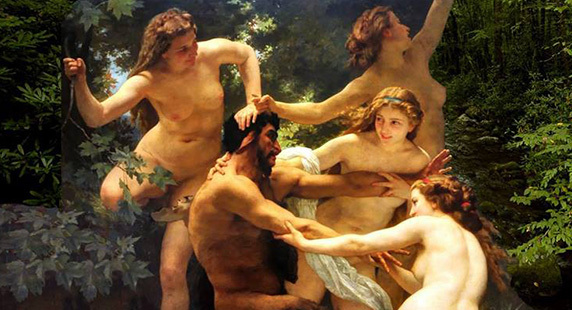 In Greek mythology, Nestos was the son of Oceanus and Tethys, born along with thousands of river-brothers and Nymphs. His dual nature, that of a legendary god and that of a river, implies that Nestos, depending on conditions, changes faces and moods, from being the peaceful face inspiring tranquility to representing the height of adventure. What’s more, in terms of biogeography as cited by Herodotus, Nestos was the northernmost boundary where wild animals could be found. 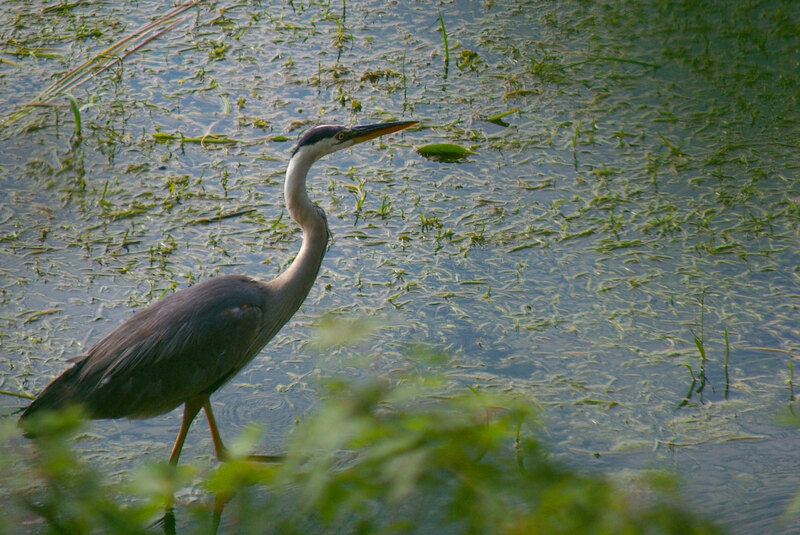 Today, the 550,000 stremma (136,000 acres) of the Nestos Valley and its lagoons, wetlands, reed beds, and spellbinding riverside forest are a biotope, the natural habitat that provides food and shelter for over 400 species of fauna. The significance of the area is strongly underlined by its legal protection framework which, among other things, is defined by 6 main EU Directives and Conventions such as the Ramsar Convention which has integrated the area in its “wetlands of international importance” framework. 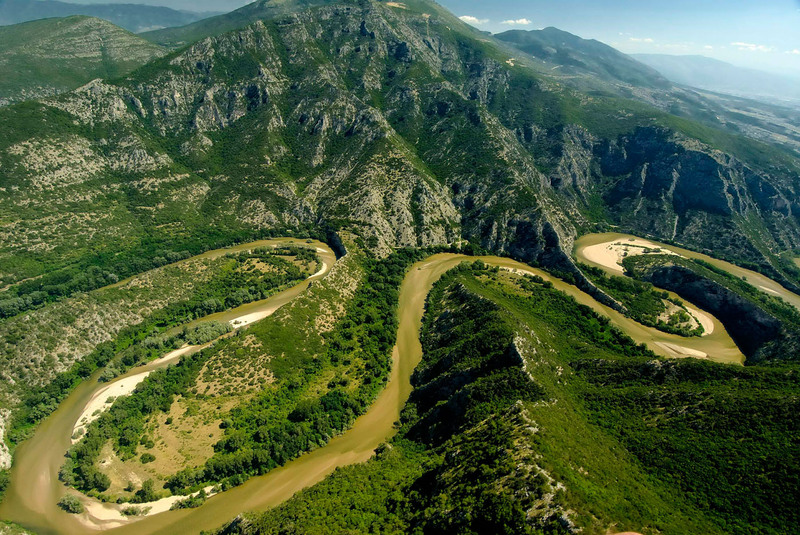 The Nestos Valley is also part of the Natura 2000 Network and of the state-established National Park of Eastern Macedonia and Thrace. It is no wonder that 219,300 stremma (54,190 acres) of the area are included in the Ramsar Convention: they encompass 19 discrete types of biotopes with rare and/or unique features! The area’s rich natural tapestry includes a great variety of species of fauna protected by the Berne and Bonn Conventions. With Botargo as a starting point during your stay, explore every inch of that superbly beautiful area without having to bother with the logistics of planning. In Keramoti, visit the Nestos Delta Information Center, which makes available to visitors a wide range of information material on the wetland’s structure and function. The Center also makes available a well-researched array of audiovisual presentations material. Services such as the ones the Center provides extend to the nearby village of Nea Karya (just 5km away from Keramoti) where the Visitors Information Center of the Nestos River Riparian Forest gives visitors the chance to become acquainted in the most methodical way with the area’s flora and fauna. Additionally, the Center provides useful information on hiking through the area via well-marked trails and paths.